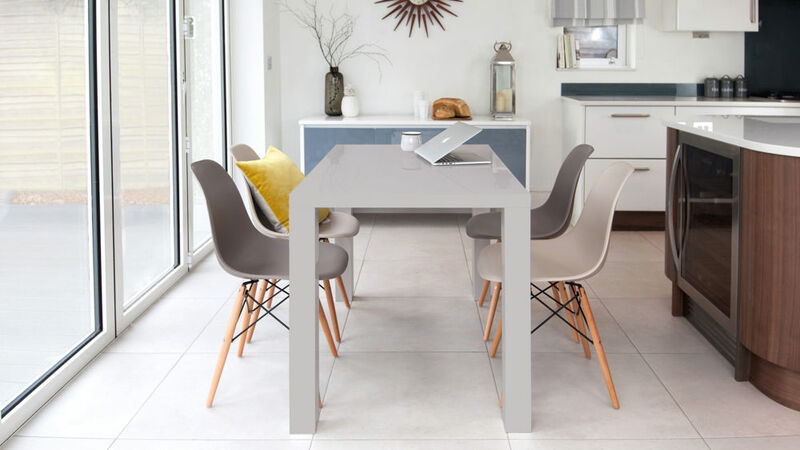 The simplicity of the Fern Grey Gloss Dining Table makes it ideal for showing off the iconic shape of our Eames Style Dining Chairs. 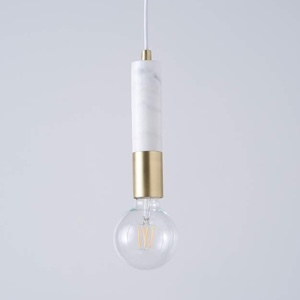 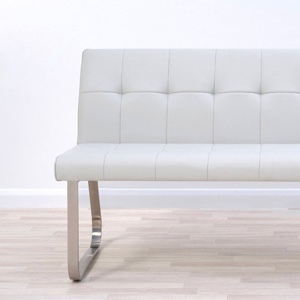 It's a must have set for the style conscious! 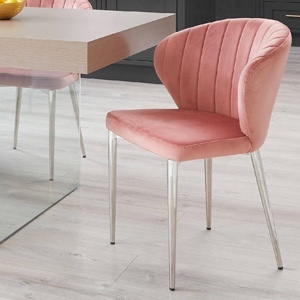 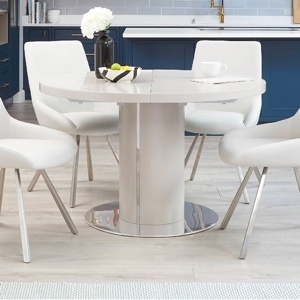 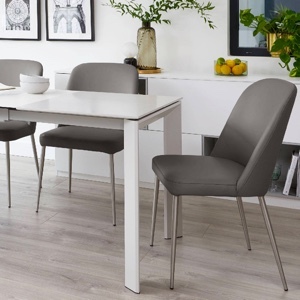 Designed to seat four people, the Fern Grey Gloss 4 Seater and Eames Dining Set is a great option for eat-in kitchens or small dining rooms, allowing you to really maximise your space without compromising on style and design. 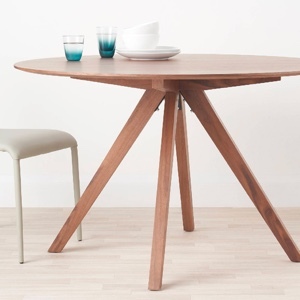 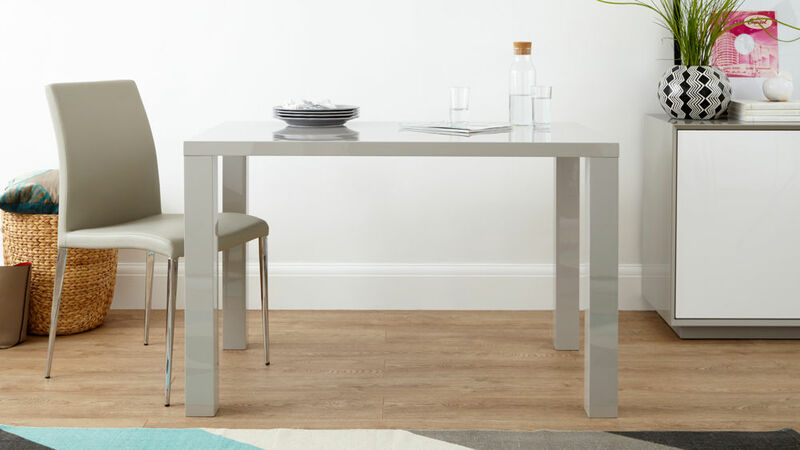 The Fern Grey Gloss Dining Table is designed to seat 4 people, making it ideal for a small family or everyday dining. 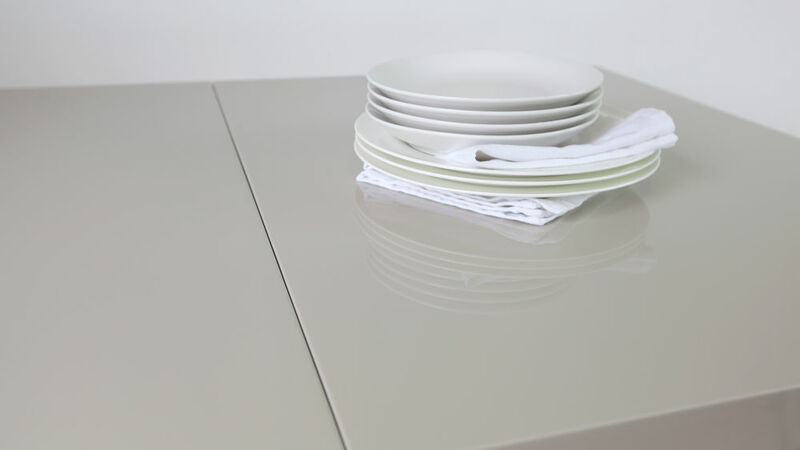 The grey gloss finish of the Fern table is applied in 3 layers, each dried for 24 hours and then hand polished to achieve its high shine. 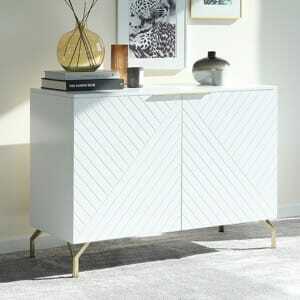 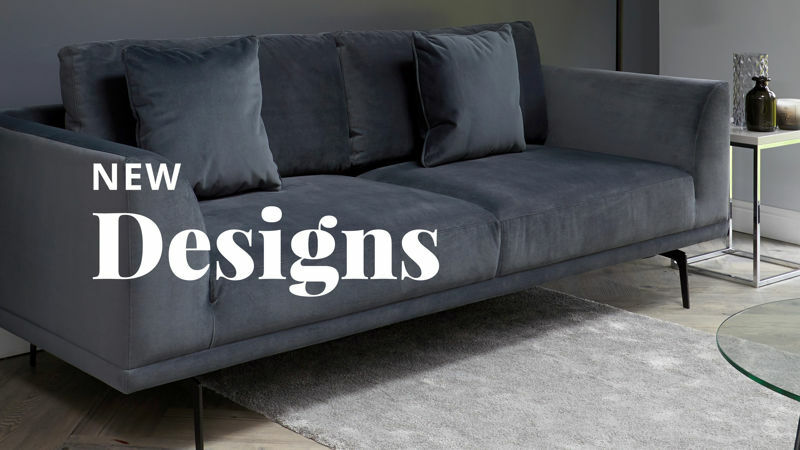 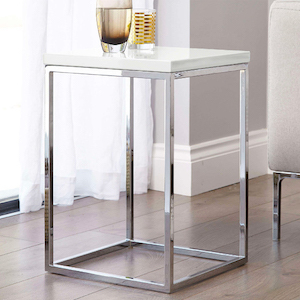 The grey glossy top and legs bring light and airiness into a room, providing both the illusion of more space and a stunning on trend tone. 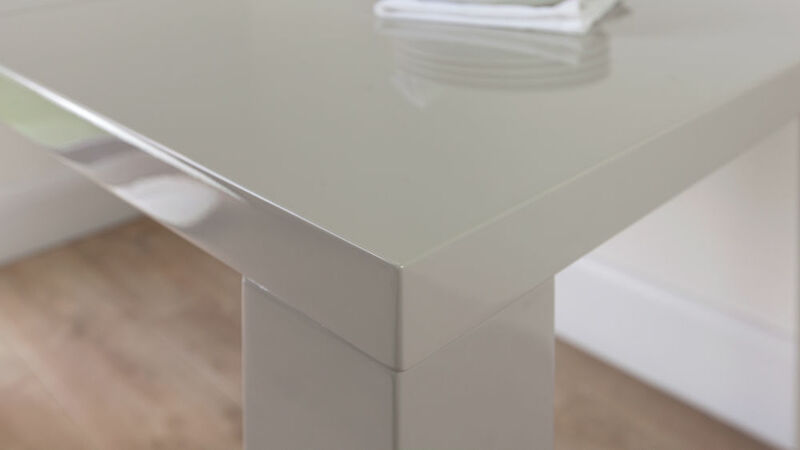 The high grey gloss finish of the Fern table looks both crisp and modern whilst the soft grey tone adds a gentle hint of warmth. 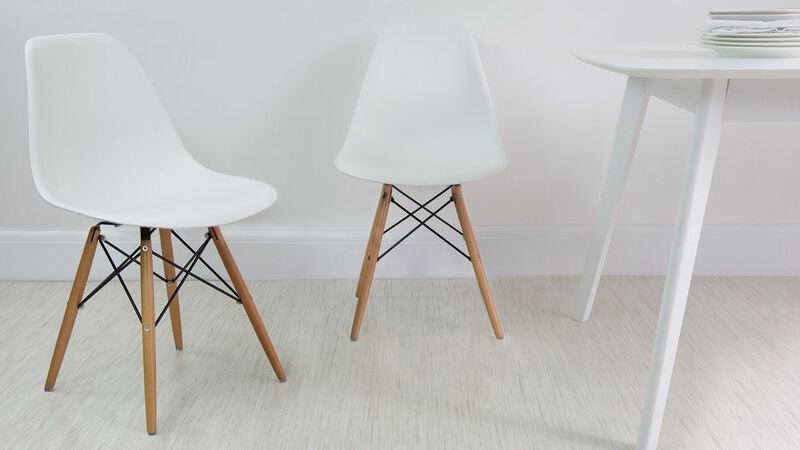 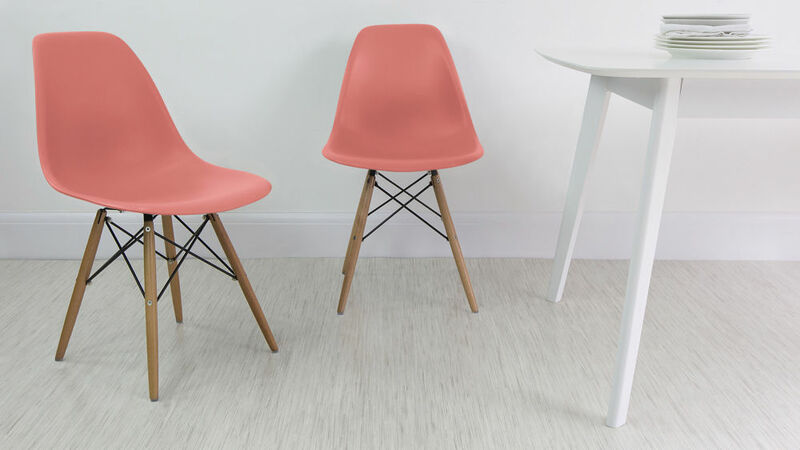 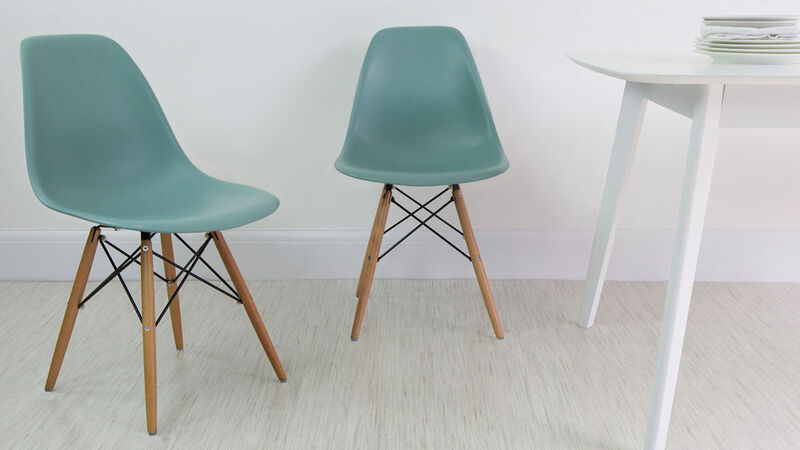 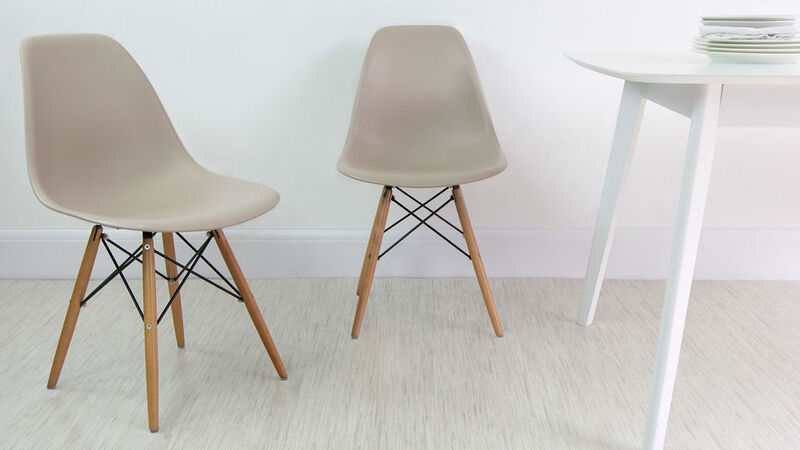 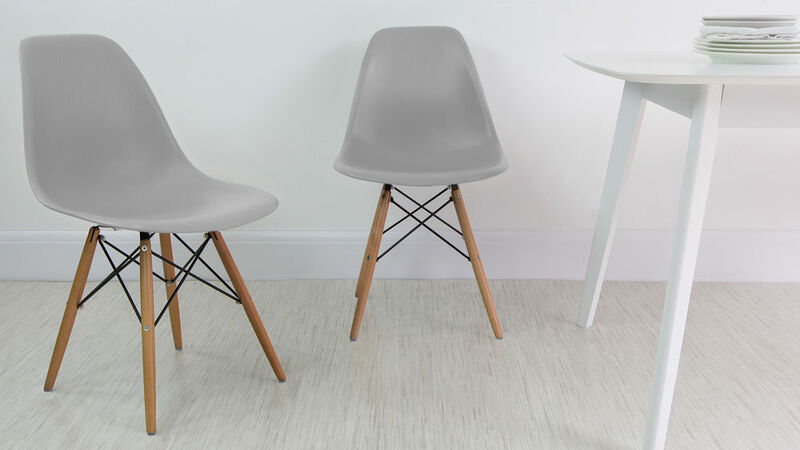 Much like white, grey is also a very neutral tone, making it incredibly easy to coordinate with the the range of colours the iconic Eames chairs are available in. 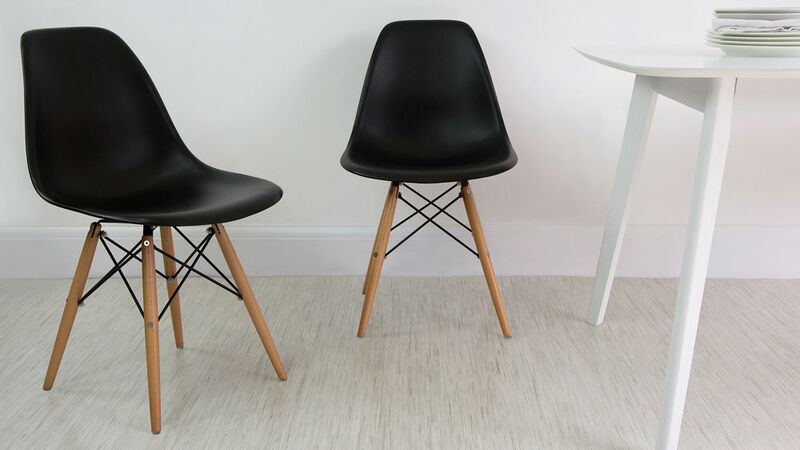 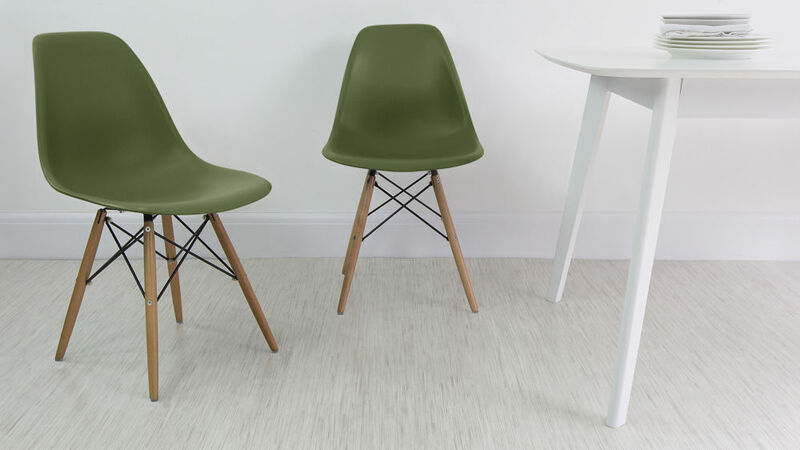 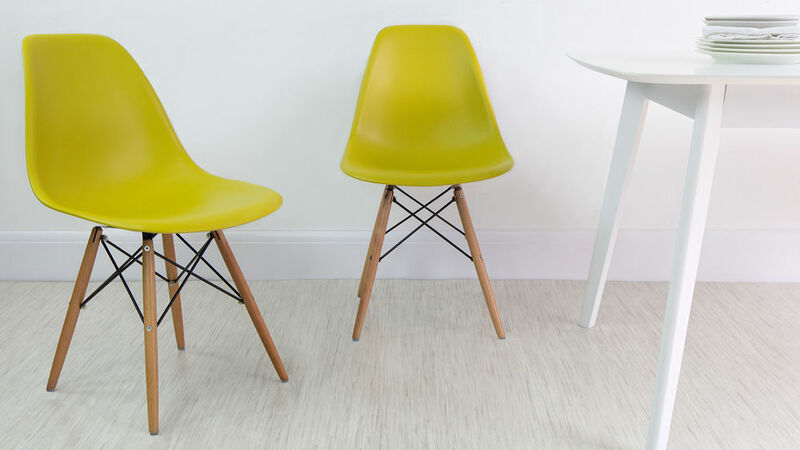 The solid beech legs of our Eames Style Dining Chairs are enforced with an internal steel support. 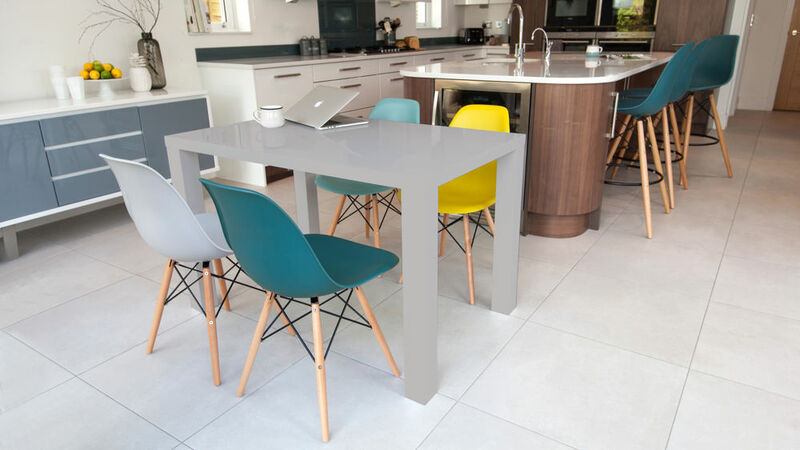 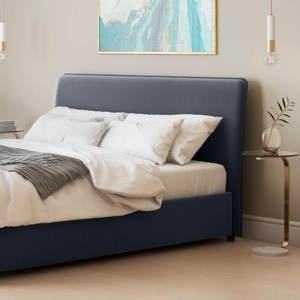 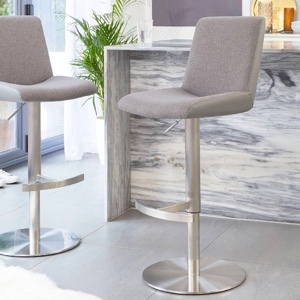 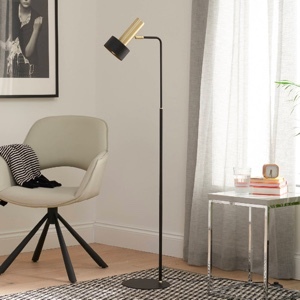 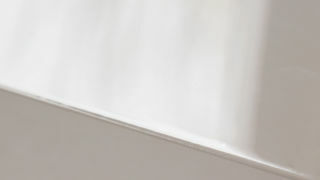 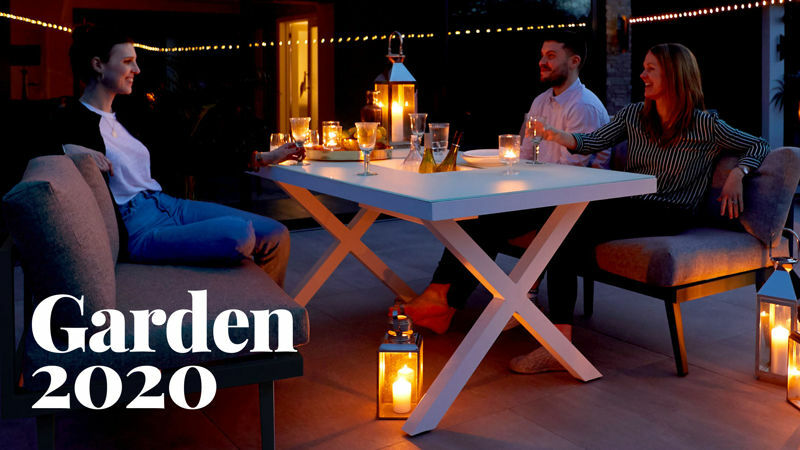 This secret support, plus the steel cross wires on the base results in the chairs not only being hardwearing and sturdy, but also still maintaining a sleek streamlined look. 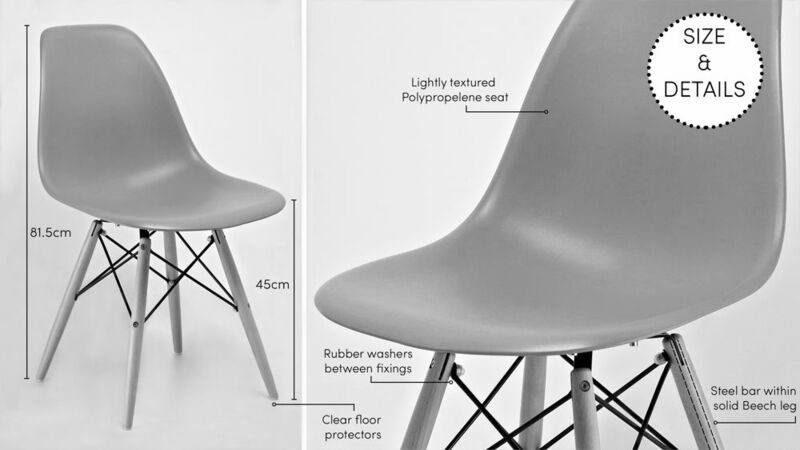 We've also added rubber washers between the fixings on the chairs to ensure that the hard parts don't squeak or become loose over time. 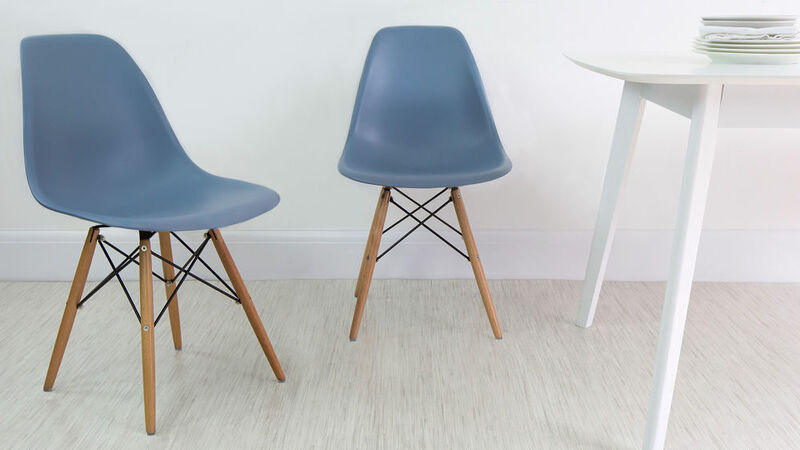 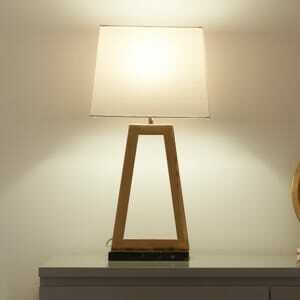  This handy feature is something that you won't find on many other Eames chairs on the market. 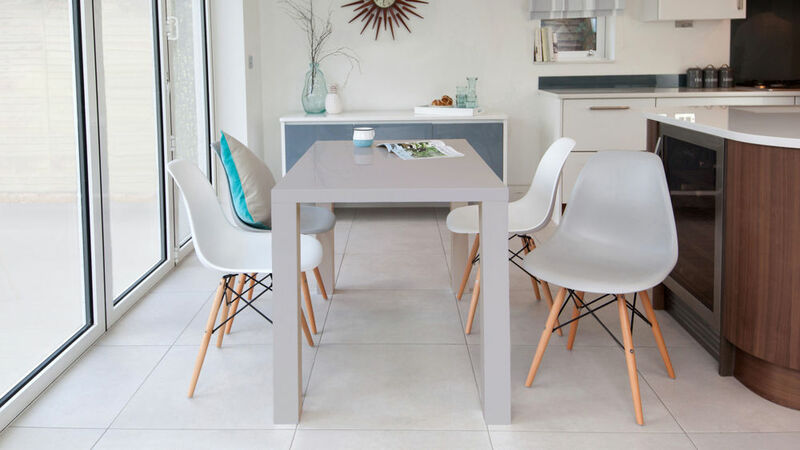 The Fern Grey Gloss 4 Seater and Eames Dining Set is the perfect choice if you are looking to update the look of your dining interior and seat your family down to dinner in style! 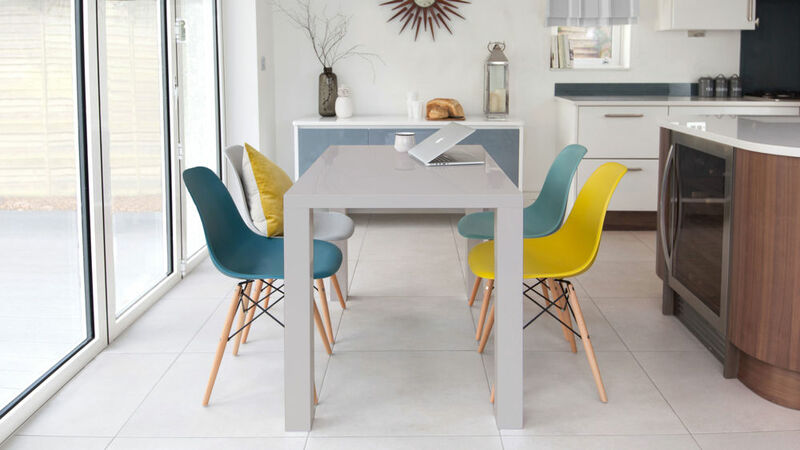 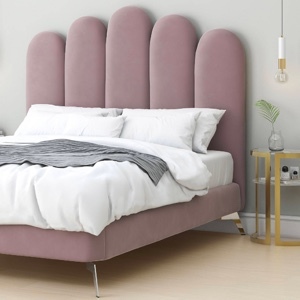 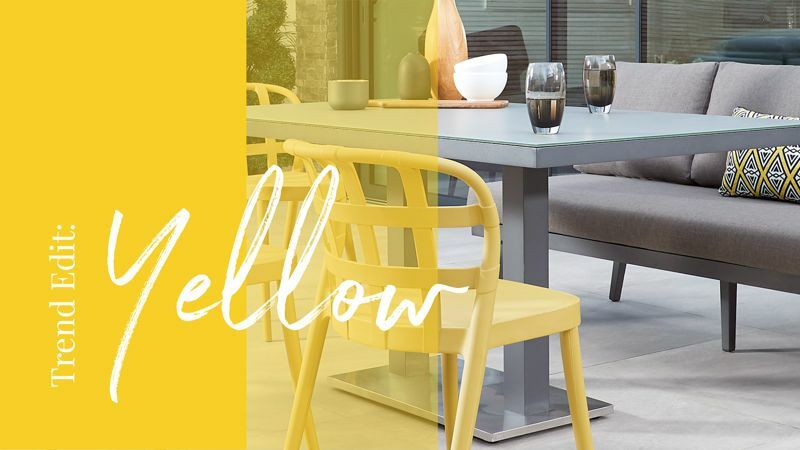 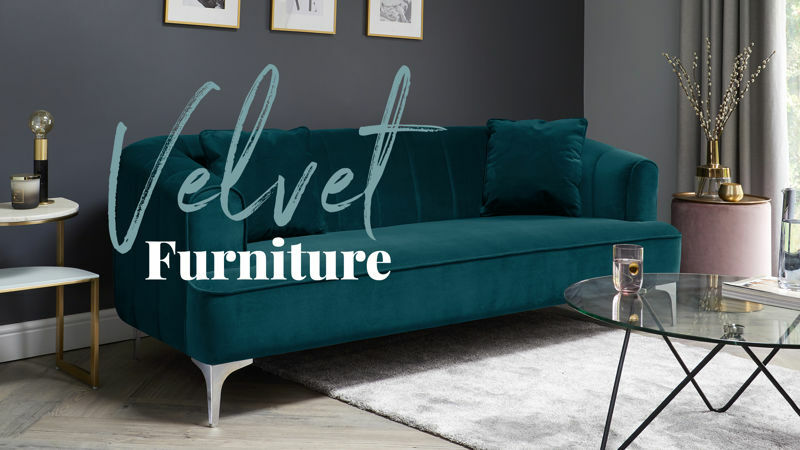 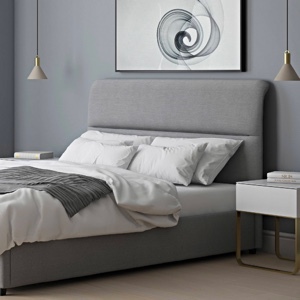 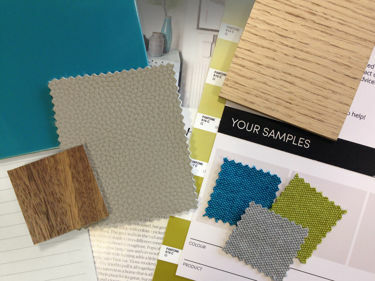 The grey gloss finish of the Fern table allows you to be really creative with your colour combinations, creating a set that is really suited to your own personal style.